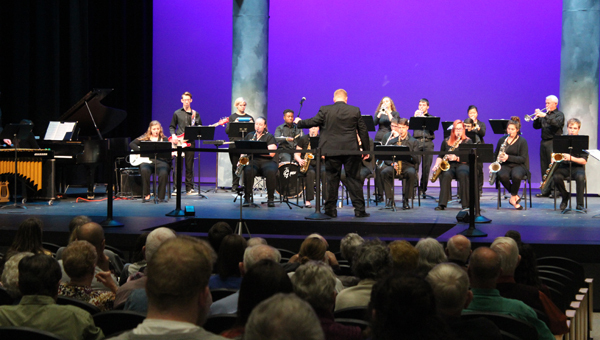 Festivities on Saturday opened up with a Music Fest in the Richert Auditorium. Director Shawn M. Knopp directed several songs for the Jazz Ensemble. 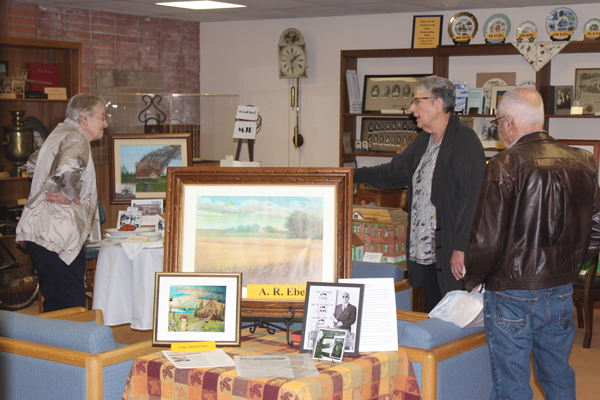 The Center for Mennonite Brethren Studies hosted an exhibit called “Displays of Yesterdays” where attendees could look at items and learn more about traditions of Mennonite Brethren from years ago. 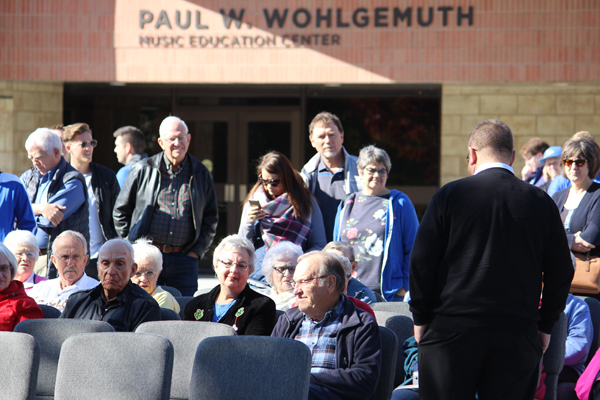 Guests gathered to share memories through the years of the Mary J. Regier building. The building has become too costly to maintain and it is scheduled for demolition. Alumni shared stories over the years from classes they took there to memorable pranks and other tales.